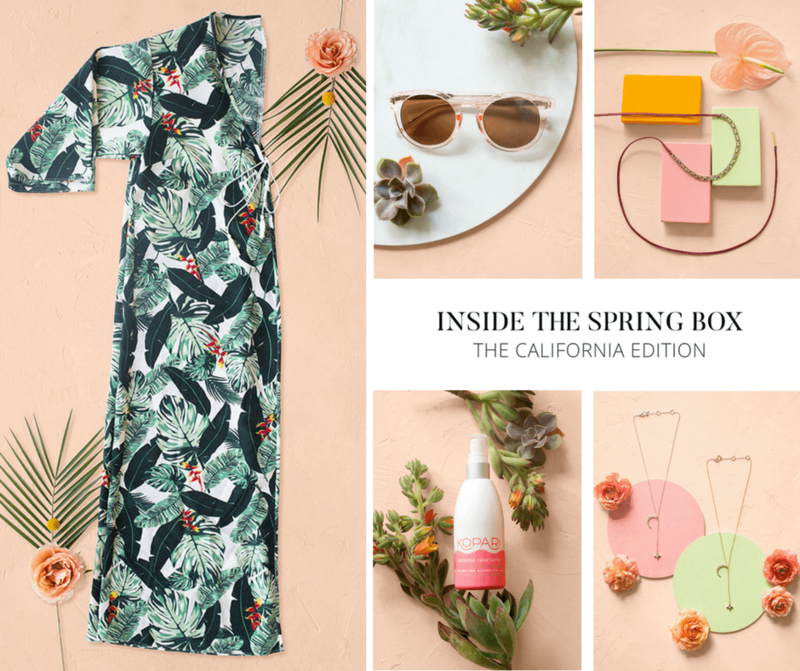 Spring is a time for refreshing and revitalizing and the Rachel Zoe Box of Style for spring is a great way to add a lot of luxe style to your spring wardrobe without breaking the bank. Not familiar with the Box of Style? 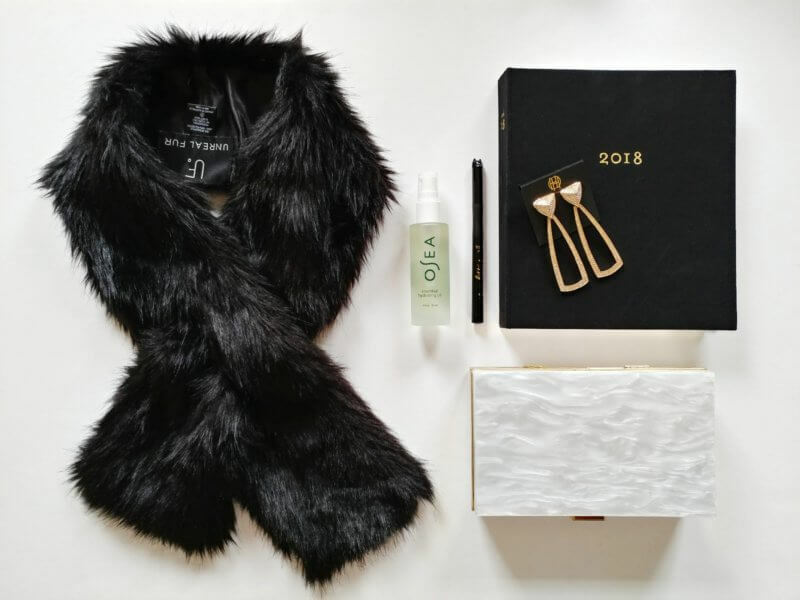 It’s a seasonal style subscription box curated by the venerable celebrity stylist, Rachel Zoe, and it is one of the best subscription boxes out there! Not kidding. Check out the contents of previous boxes here! Besides the amazing value you get with the Rachel Zoe Box of Style, another feature I really love is getting exclusive style items. Each box has at least one exclusive and the California Edition has three! A duster, a pair of sunglasses and a necklace. 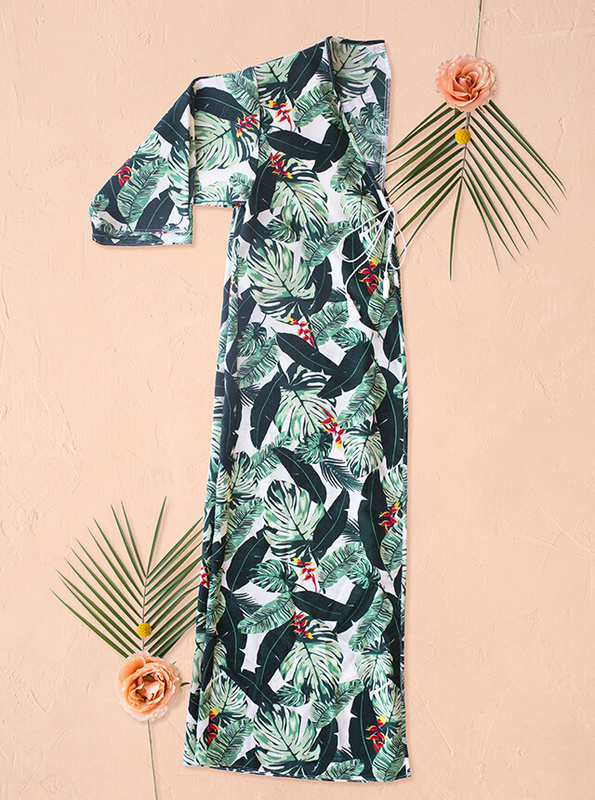 This floral duster oozes laid back California cool. 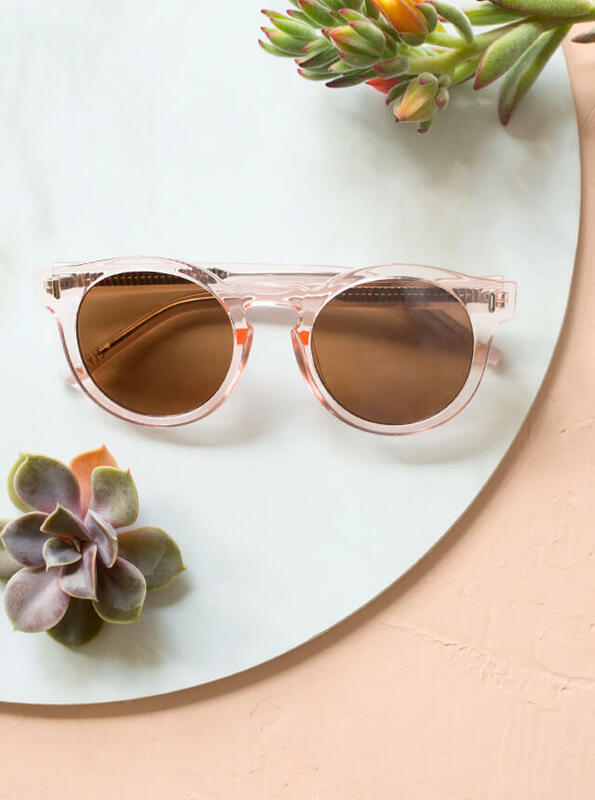 A little Audrey Hepburn and a little Twiggy, these playful sunnies are great for adding a touch of whimsical glamour to your wardrobe. 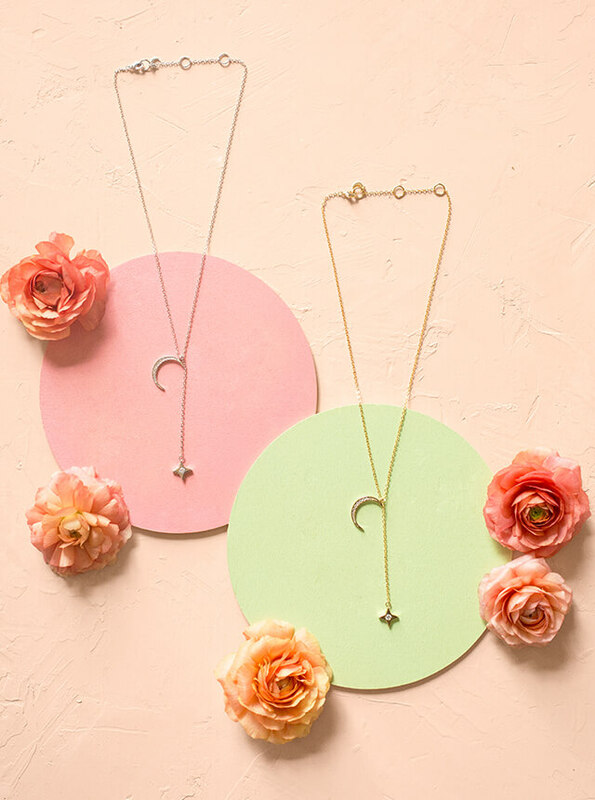 Designed exclusively for Box of Style members, this simple and elegant necklace is available in gold or silver. This versatile piece can be worn in your hair, around your neck or around your wrist. 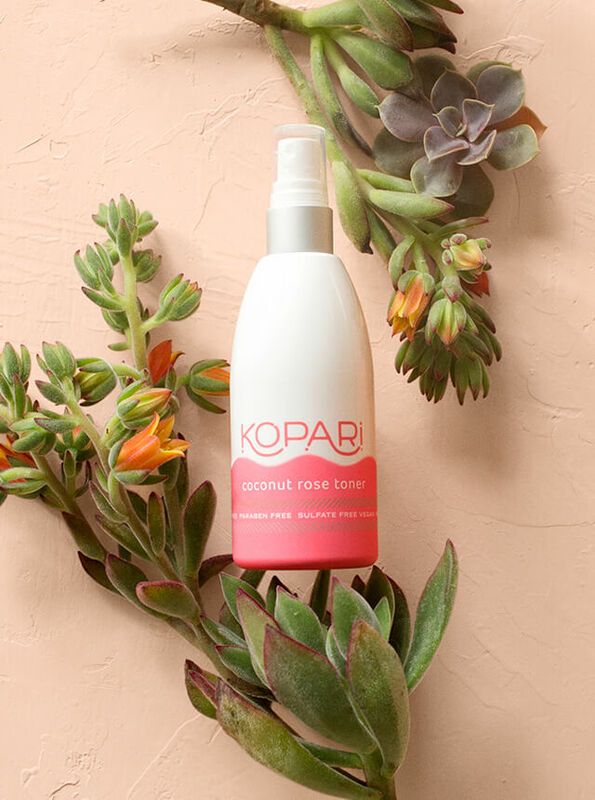 After cleansing, swipe this toner across your face to tighten pores before applying serum and moisturizer. 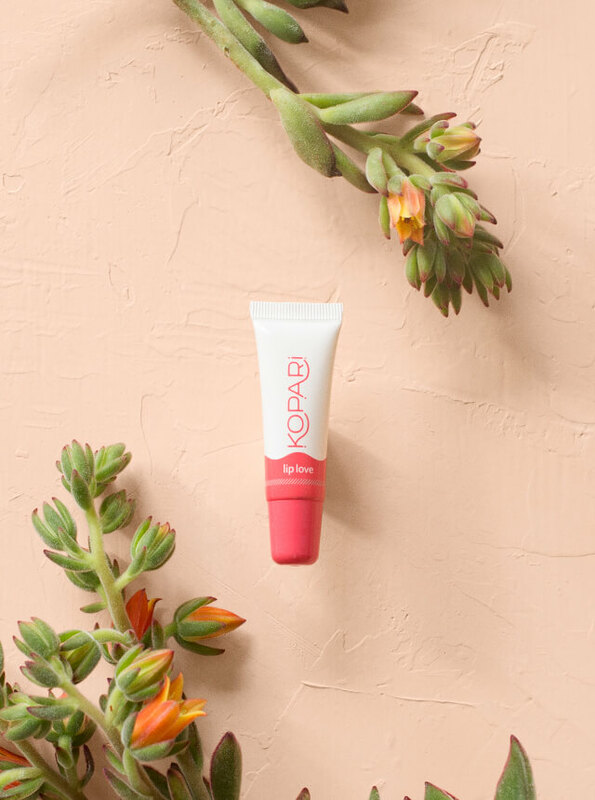 Packed with all-natural coconut oil and shea butter, Lip Love moisturizes your winter-weary lips. The California Edition is valued at $413 but you can score all these goodies for just $99.99! As I said, one of the best subscription boxes ever with a $400 value guaranteed. The previous box was valued at nearly $500! 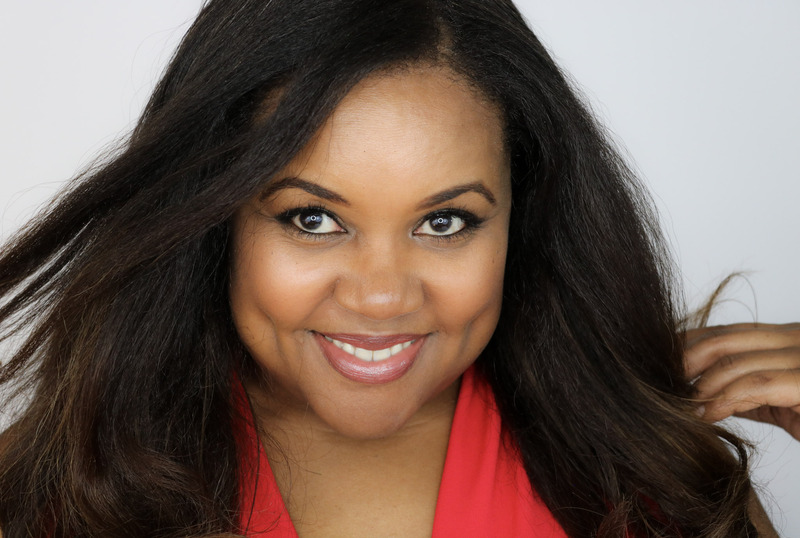 Also, you can use code BOS20 for $20 off an annual subscription, which means you’ll be on the short-list each season. A good thing too, because the boxes sell out quickly. Don’t dawdle my lovely. Get yours today! The faux fur stole is my absolute favorite! Previous Post Hot Nail Colors for Spring You Should Rock Right Now! These items look amazing! Especially the duster. I could see a subscription box helping since I never know what to buy. Subscription boxes definitely make it easier. I also check my favorite style bloggers for inspiration and to find out what the hot items are for the season. Omg! I really want to get some palm print for the summer. I’m in love with it! All of this for only 99 bucks is an amazing deal!!! Right! I still can’t believe how much value they pack into these boxes. 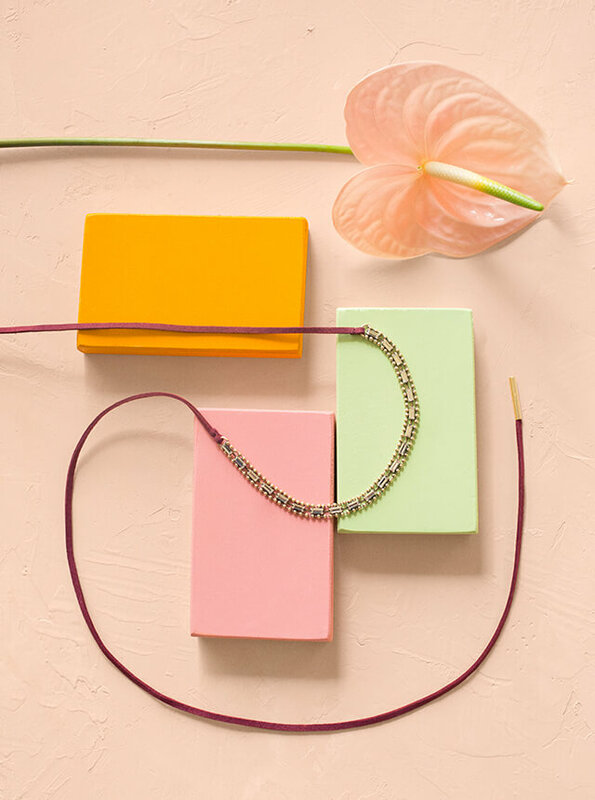 You always get a piece of jewelry along with a clothing item and high-end beauty products. It’s incredible! I won’t wear the dress but I love the colors in the box. Also the fact that the one piece has multi function is pretty awesome. Wow..what a great products. I love this. I totally want to try them out too. I love these clothing boxes! You can usually find one thing that your love or you love the whole box! I am totally obsessed!!! I got the California box and I love everything inside! I do wish I had gotten the necklace in gold, so I gifted it to a friend who loved it!! This is a great deal! The items all look so chic and of great quality. I especially love the pink sunnies!! I’ve heard great things about the Rachel Zoe subscription boxes. I’d love to try that Coconut Rose Toner! This looks like it is such an amazing box. Those sunglasses are absolutely adorable! Hey Raquel! When you place your order, I believe you can select a size. Rachel’s pieces usually do the standard S, M, L, XL. I hope you love it!